Set up by a team of cycling enthusiasts, all of whom have lost a family member or a friend to cancer, Bike 4 Cancer is primarily a provider of days out and short-breaks for British families affected by cancer. We also make grants to UK based care institutions and support research into the positive effects of exercise (e.g. cycling) and how it can help with cancer prevention and recovery. 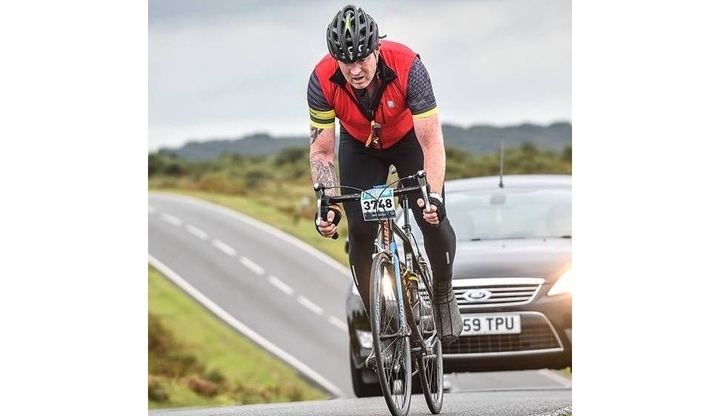 On Sunday the 29 July 2018, Jon Oxley will be joining 20,000 cyclists for the RideLondon - Surrey 100 bike ride. 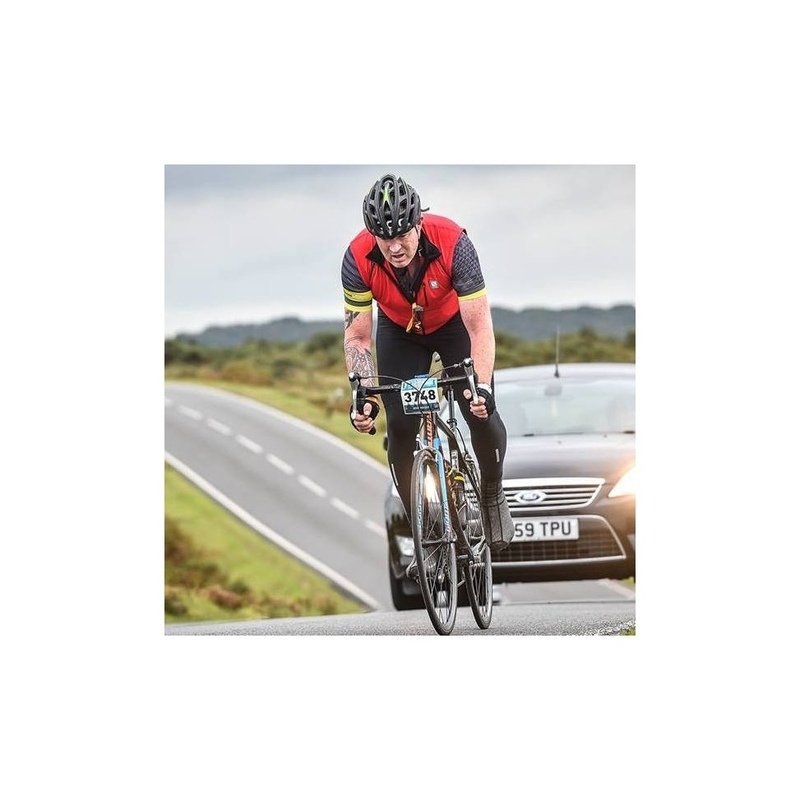 Jon will be cycling in aid of Bike 4 Cancer! The 100-mile course follows the exact route used for the 2012 Olympic Road Race and starts in Queen Elizabeth Olympic Park then follows a 100-mile route on closed roads which will be lined with thousands of spectators. The route will see Jon cycling past famous landmarks as he leaves London before crossing into Surrey's stunning countryside. With some leg testing climbs along the way, the ride finishes on The Mall in central London. "On the 29th July I will be tacking the infamous Prudential London 100 to raise money on behalf of Bike 4 Cancer. I am fully committed to raising charitable donations on behalf of this worthy cause as I have in the past, for other events and charitable organisations. Please support me or support me again on another thrilling, fulfilling and damn right exhausting day out." Please sponsor Jon and leave your words of encouragement below. Thank you! Excellent work Matt, give me a shout if you need beer bringing to the finish line! Last chance for a nice ride and to get some peace and quiet in the countryside before baby comes! Well done hubby. Me and bump are very proud!